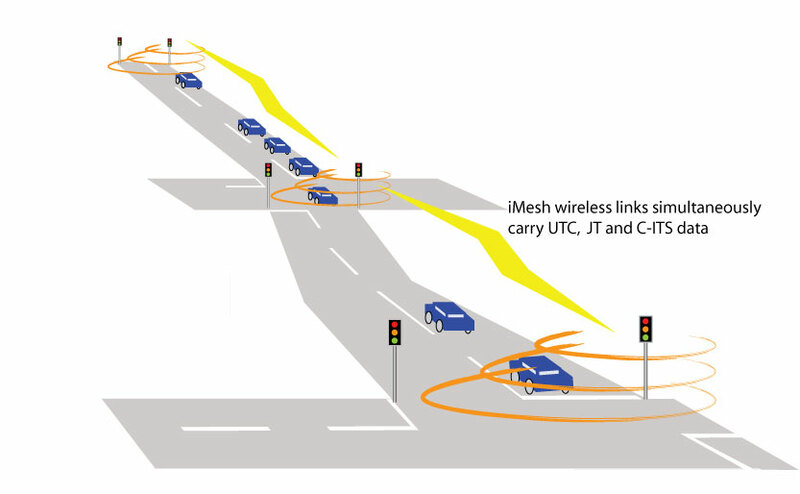 Derive journey time information around a road network directly from iMesh routers. iJTM obtains journey time information by detecting smartphones and similar devices. As a smartphone passes an iJTM-enabled iMesh router, the router obtains the MAC address of the smartphone and converts it to a unique and anonymous string of data called 'SHAtag'. By matching SHAtags obtained at different locations, a journey time between the two locations can be obtained helping Local Authority Traffic Managers to better manage their road networks. IDT's iJTM solution does not include the central management system to match detections or present information to the user. Instead we send the anoymous detection data, over our secure networks, using open standard message formats, so that Local Authorities can integrate iJTM data with their existing data management platforms. 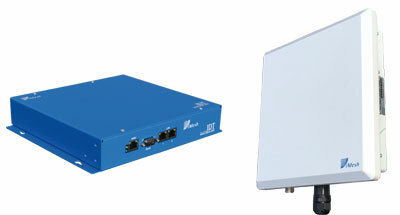 iJTM is available as an add-on to iMesh and iCell hardware. This means you can deploy iJTM as part of an existing iMesh network which journey time data being sent in parallel with other serves. 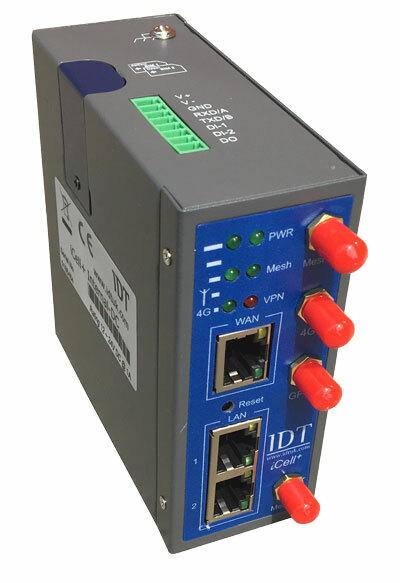 Alternatively you can deploy iJTM on an iCell router at standalone locations such as in remote, rural areas. Each detection is periodically posted, with the time of detection, to a central management system (CMS). The CMS matches the detections and calculates a journey time between each location at which a detection was made. 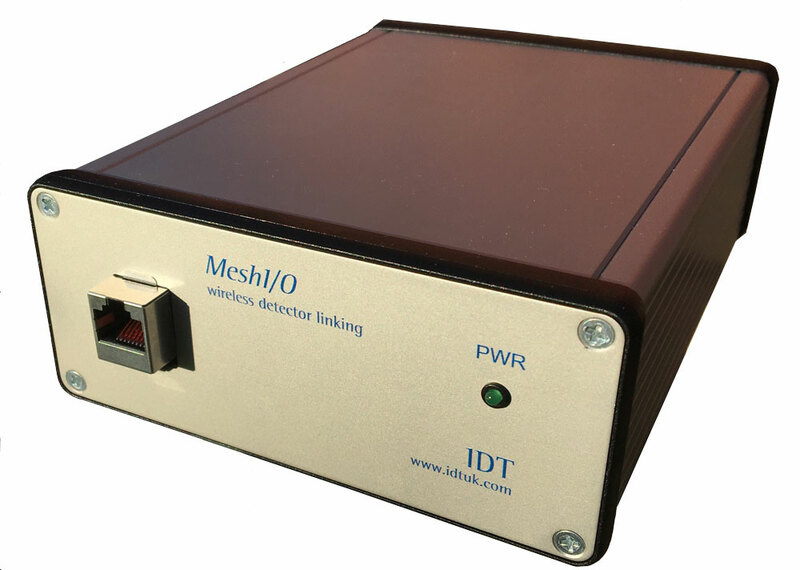 iJTM detection and match rates are often higher than with other systems. Detection rates of 40% of all vehicles passing a detection point have been seen. Match rates depend on the distance between detection points but median rates of 30% have been obtained over arterial link lengths of 1Km. The process to anonymise data removes any identifiable elements by converting the MAC address with a one-way data encryption technique called a ‘one-way hash’. The resulting hashed data cannot be used to identify the individual device it came from (and, more significantly, cannot be ‘reverse-engineered’ to obtain the original MAC address – there is no ‘key’). The anonymisation process takes place immediately a MAC address is obtained. Both the original MAC address and the hashed data are deleted within two minutes of detection. No data is stored in non-volatile memory in the iJTM unit. 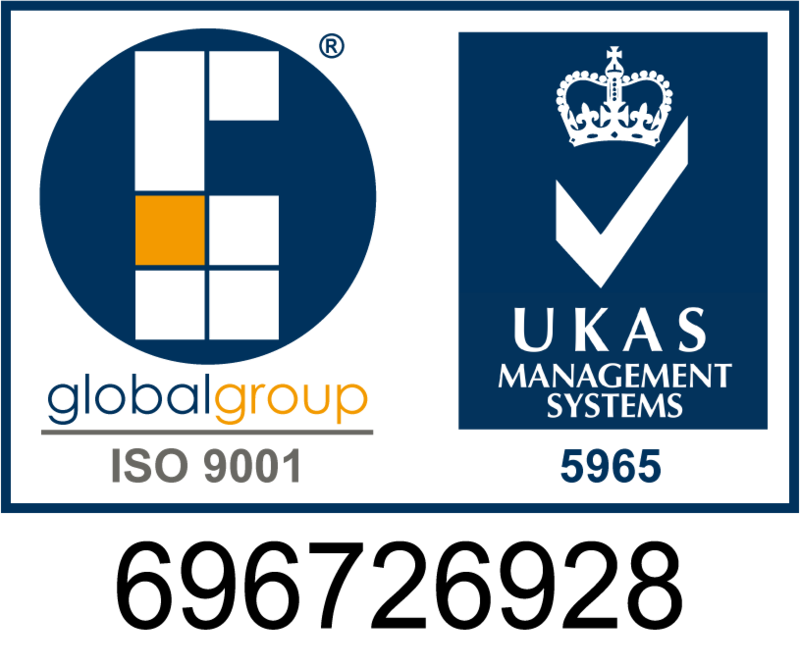 iJTM has been designed to work with central management systems currently supplied by a range of suppliers. The central management system uses the anonymised data received from the roadside to prepare statistical reporting such as the journey time along a road in the previous five minutes. This aggregation of data is known as data banding and enables journey time monitoring systems to reflect the character of the source data without retaining any connection to the original values. iJTM has been tested and/or deployed with central management systems from Amey, idox/Cloud Amber, Drakewell, Mott Macdonald, Nicander, Siemens Mobility and Traak Systems.